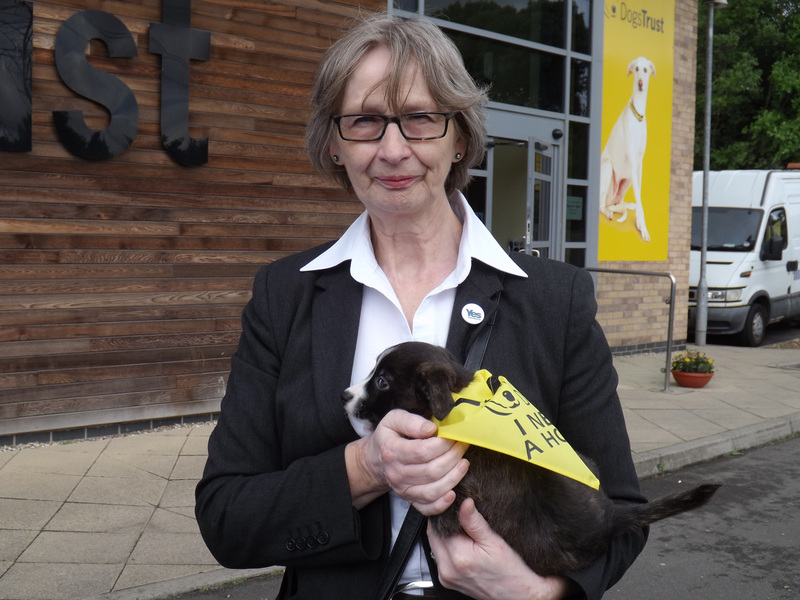 On July 4th, I was lucky enough to visit the Dogs Trust Rehoming Centre near Uddingston. 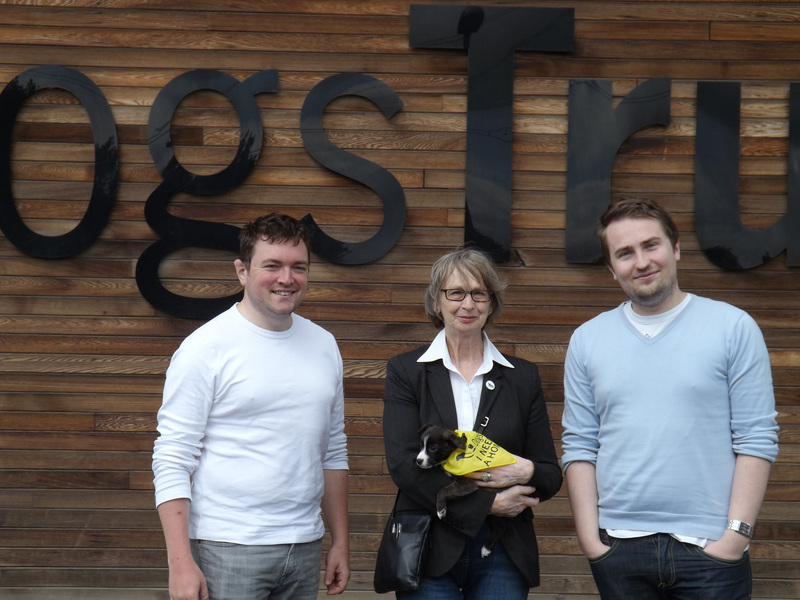 The Dogs Trust are a fantastic charity whose dedicated employees and volunteers rehome over 1000 dogs every year. Each rehomed dog is neutered, vaccinated and microchipped, and is matched carefully to its new owners. I discussed key dog welfare issues with front line staff at the rehoming centre – issues such as microchipping, which is a simple and effective tool that Dogs Trust believes should be made compulsory in Scotland to help trace abandoned pets back to irresponsible owners and reduce the number of healthy dogs unnecessarily put to sleep in the country. Sadly abandonment is one of the main reasons dogs come in to the centre, and in 2012 they saw 4,524 dogs picked up in Scotland. This equates to 12 dogs being picked up each day by Local Authorities. 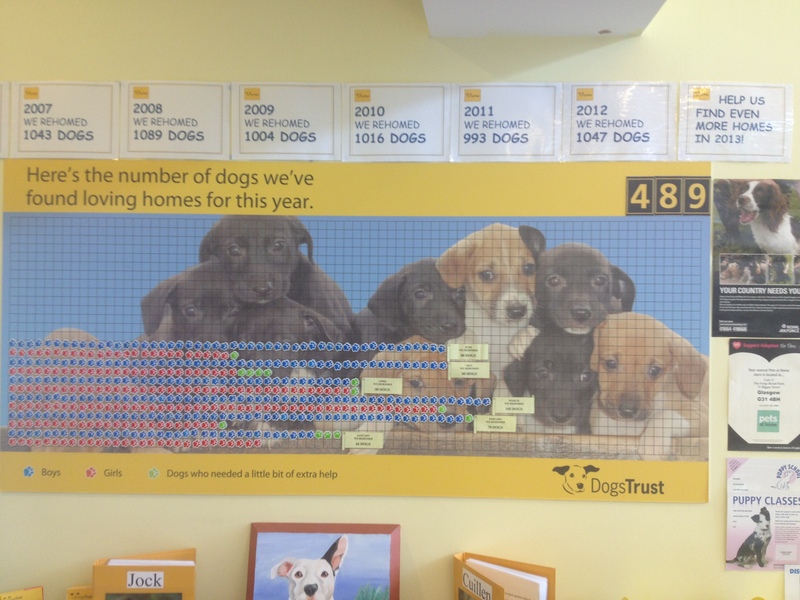 Dogs Trust strongly believe that these numbers could be reduced by the introduction of compulsory microchipping. I really enjoyed my visit to Dogs Trust Glasgow, especially meeting all the lovely dogs and dedicated staff who work so hard to care for them. The service that Dogs Trust provides for the dog population in Scotland is invaluable, and I greatly support the work that they do. I’ve been a supporter of compulsory microchipping, and hopefully the Government’s consultation later this year will yield further good news for man (and woman! )’s best friends. Jean and the team with Ben Hope. The Centre has dogs of all shapes, sizes and ages, but there’s been a growing number of breeds requiring regular exercise such as huskies, malamutes and collies being brought to the Centre. 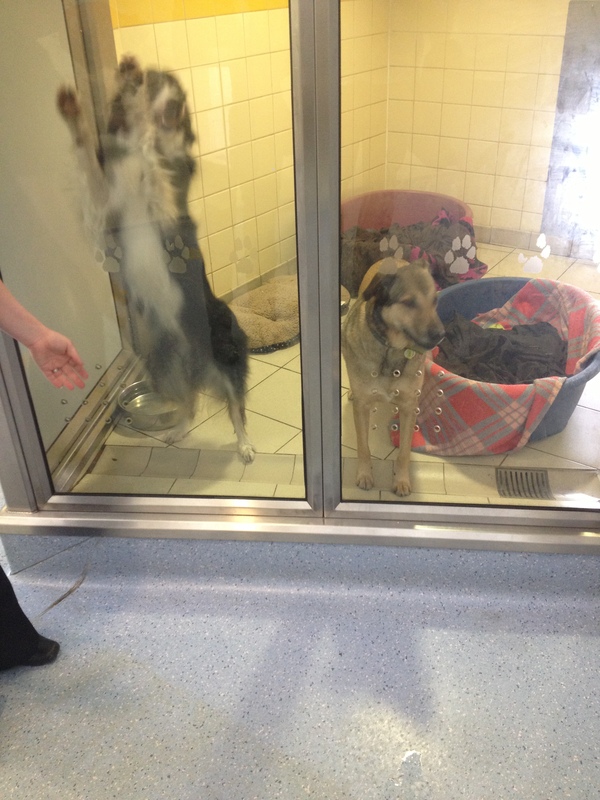 The Centre receives about 3 or 4 dogs every day, and houses 100 or so dogs at any time. 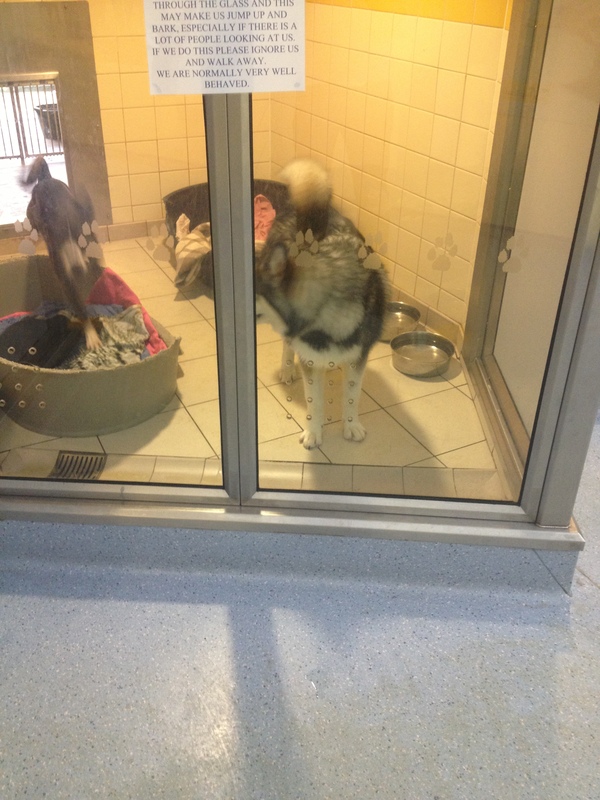 Some dogs stay for only a few weeks; others remain at the Centre for years waiting for the perfect owner. So far, 489 dogs have found new homes in 2013. 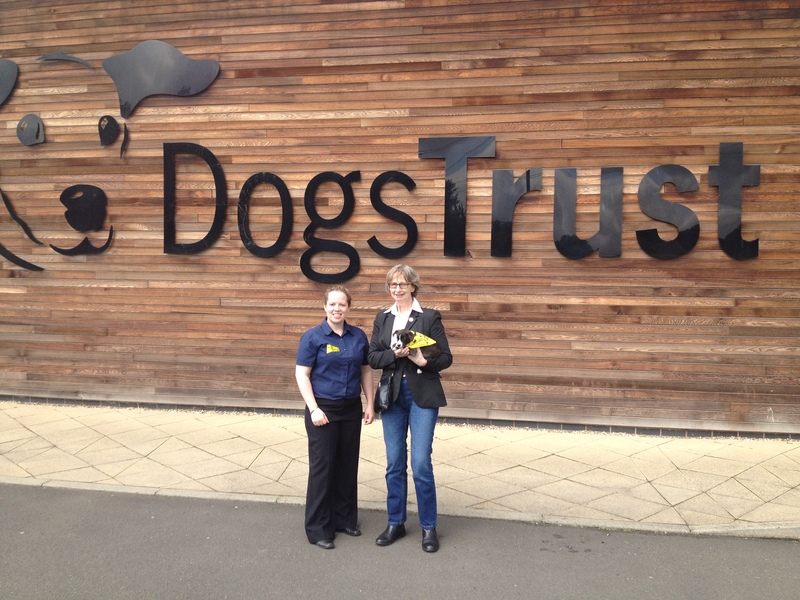 Jean with Sandra, the Manager of the Dogs Trust at Uddingston. Sandra was kind enough to show us around the facilities and answer all of our questions. 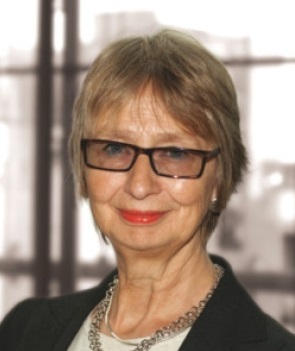 S4M-03594 Jean Urquhart () (Scottish National Party): That the Parliament congratulates the scientists working at the Large Hadron Collider on discovering what appears to be the Higgs Boson, also known as the God particle; acknowledges the huge significance of this discovery for particle physics and an understanding of the universe; notes that the Higgs Boson was first proposed in 1964 by six scientists, including the Edinburgh-based theoretician, Peter Higgs; understands that this Scottish connection to the discovery is complemented by the collaboration in the project of scientists from Edinburgh and Glasgow universities; believes that this discovery justifies a continuing investment in the science and technology sectors, and hopes that the project will continue to inform people’s understanding of the world.